What is child support and how is it determined? The emotional impact of divorce is a widely discussed topic. But what about the economic impact? After divorce, living expenses for a couple double while their income likely stays the same. Now there are not only two rents or mortgages but also two sets of bills and less savings on shared groceries and other household items. Divorce also comes with legal fees and tax bills. With this sudden change in household finances, the standard of living for children undoubtedly will be affected. This is the reason child support was created. The term child support refers to money paid to a parent to cover necessities including but not limited to food, clothing, shelter, education, health care, and other expenses. Child-support laws help provide economic stability for children whose parents divorce and attempt to mitigate a drastic decline in children’s standard of living. If the parents were married to each other, child support starts from the date the divorce is final, not the date the couple stopped living together. 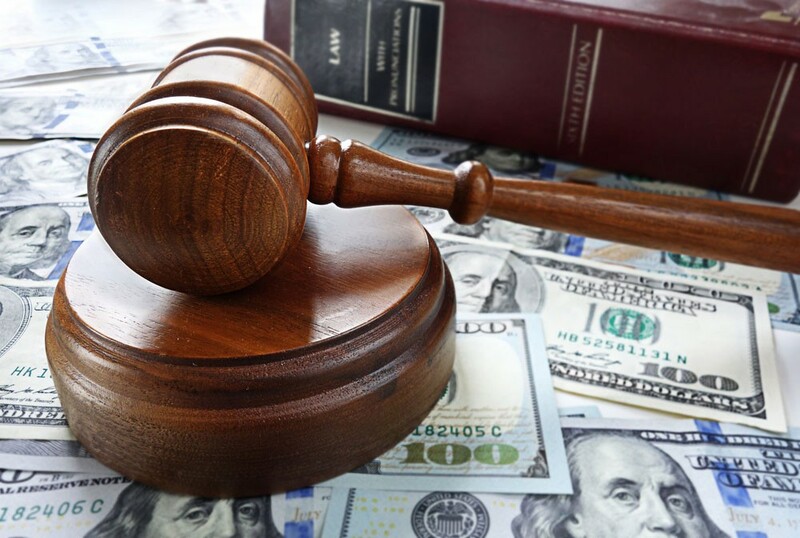 Sometimes an “interim division order” is entered that requires divorcing couples to share income and expenses while the divorce is pending, and that order may have a “temporary child support” component. This is not final child support. Also, if one parent voluntarily (without a court order) gives money to the other parent to spend on the children, that money is not considered child support and can be treated as a gift to the child. Family law is state, not federal, law, so there is no nationwide formula for child support. Every state has its own guidelines that determine who will pay child support and how much will be paid. Some states are rather simplistic, considering net income and applying a percentage, while others consider factors such as overnights with each parent; medical expenses; prior child support; alimony; retirement contributions; and federal, state, and local taxes. An attorney can advise on the guidelines and where they can be found, or you can find them online or at your local county courthouse library. The law does not require a person to have a lawyer to arrange for a child-support agreement. Some parents create a child-support agreement with the help of a mediator or therapist, or by themselves. In contested divorces, it may be essential to work with a lawyer who will be most familiar with the law and the rules of procedure. A lawyer may also know local judges and be able to advise on the best approach when dealing with a specific judge. Lawyers also often help prevent the escalation of hostilities between divorcing parties. Child-support agreements can be extremely complicated, but it’s worth taking the time to do it right the first time rather than to modify it later. The parents can agree to change the child-support amount; however, the final agreement should be put into a court order to make it binding and effective. Otherwise, the court is not required to honor the agreement between the parents, and in some cases, the court will enforce the amount in the last court order. If a child-support agreement is ever contested, a judge will have the last word. It’s difficult not to get emotional when disagreements over child support come up, but it’s best to stay as calm as possible and always consider the best interests of the children. For more information about child support, visit the National Child Support Enforcement Association.